West Ham have been given special dispensation to play their Carabao Cup second-round tie away from home as London Stadium will still not be ready to host football matches. The Hammers already had permission to travel away for their opening three games of the Premier League season. London Stadium is currently hosting the World Athletics Championships. 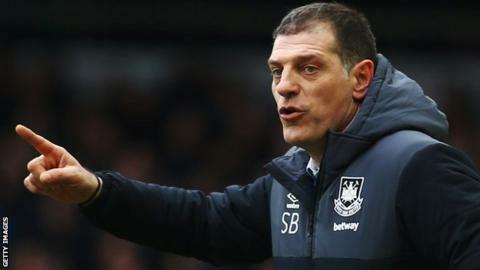 West Ham will have to pay compensation to their opponents if they are drawn at home and the tie is switched. Home and away clubs in the EFL Cup split gate receipts equally. The World Athletics Championships event finishes on 13 August, with seating and branding needing to be changed before the Hammers move back into the 57,000-capacity stadium. The EFL Cup second-round draw takes place live on Thursday, 10 August, with the 13 Premier League clubs who have not qualified for European competitions entering the draw.